Zambia has retained its title as Zimbabwe’s top export destination, with 26% of the local manufacturing companies exporting value-added products to the neighbouring country, chronicle.co.zw reports. 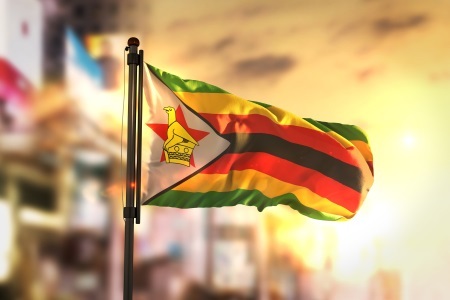 The Confederation of Zimbabwe Industries (CZI) released a 2018 manufacturing sector report last Friday, which covers the period of August 2017 – August 2018. The report revealed that the capacity utilisation in the manufacturing sector increased by 3.1% to an average of 48.2% in that timeframe. The report stated: “In 2018, Zambia had the lion’s share of the export market for locally manufactured products with 26% of the companies exporting to that country. Zambia was also the top export destination for locally manufactured products in 2017, having garnered 28% of the manufacturing share of exports. In the report released by the CZI, Malawi ranked as the second major export destination, boasting 19% market share last year and South Africa placed third with 14%, falling from second position in 2017 when it made up for 19% share of exports. According to the industrial representative body, a lack of competitiveness by local products on the international market and high costs of production were partially why some companies failed to export.